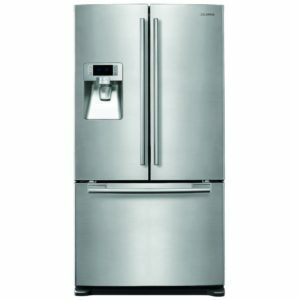 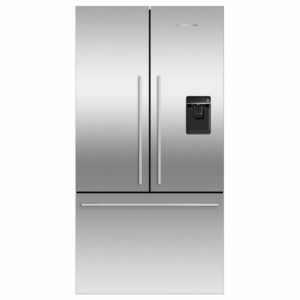 This superb American style fridge freezer from Smeg offers plenty of storage space for all your fresh and frozen food, with an impressive 544 litres of capacity. 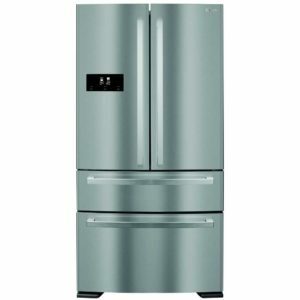 Using Smeg’s Natural Plus Blu Light system, food is kept in great condition for longer, and the 0°C zones are great for keeping items fresh. 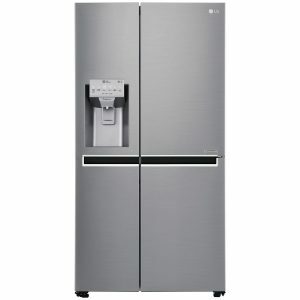 There’s a handy ice and water dispenser, perfect for refreshing drinks on long summer days! 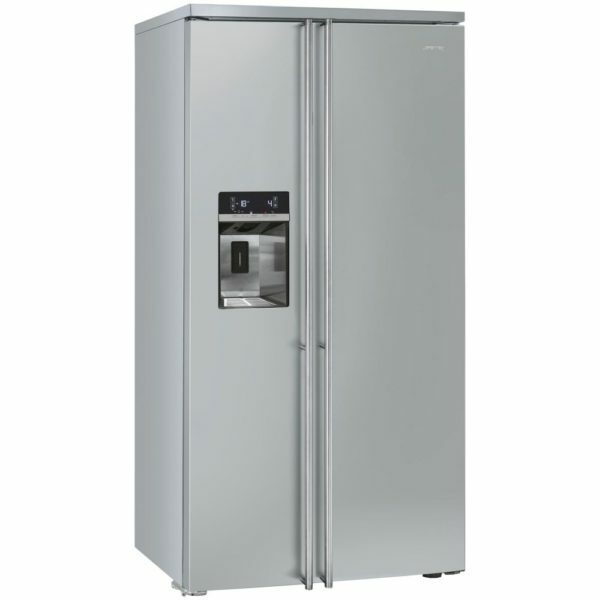 Making maintenance a breezer, there is a frost free interior, spelling the end of manual defrosting and with the A+ energy rating, you can be confident of keeping running costs low. 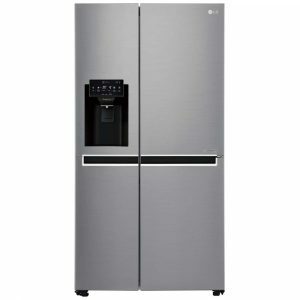 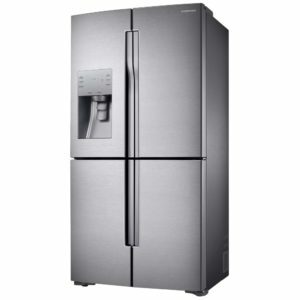 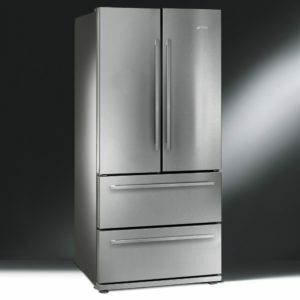 Fully clad in stainless steel, this fridge freezer will make a stunning impression in your kitchen.